﻿﻿﻿Dean Walch is a fine art photographer who specializes in stereo (3D) and Lego™ photography. His work has been shown throughout the northwest and has been represented by galleries in Seattle, Portland, Tacoma and Astoria. Portland inspired custom Lego® minifigs coming soon. 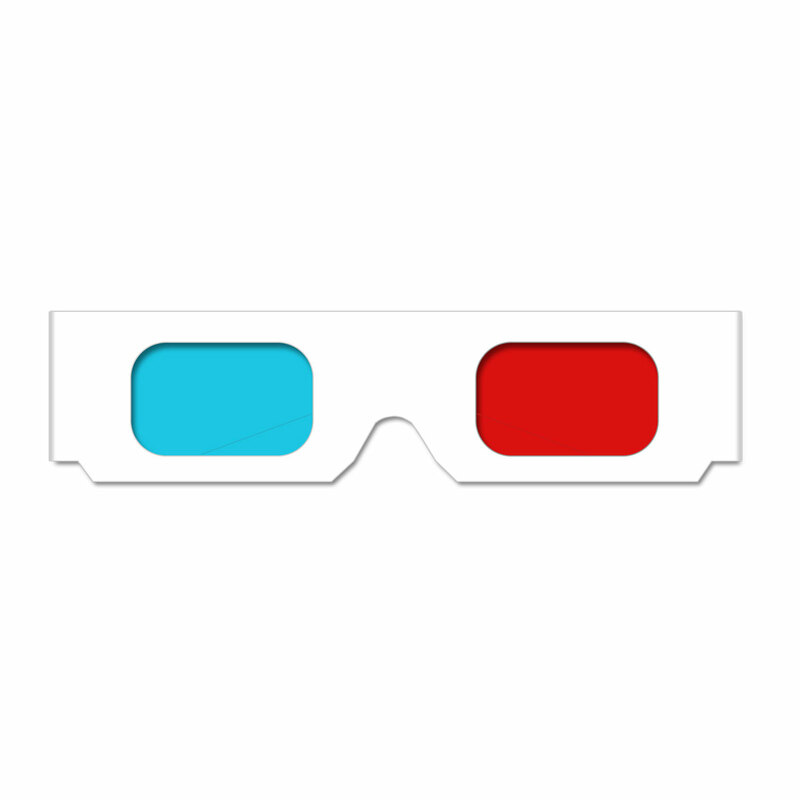 Need 3D glasses to view this site?